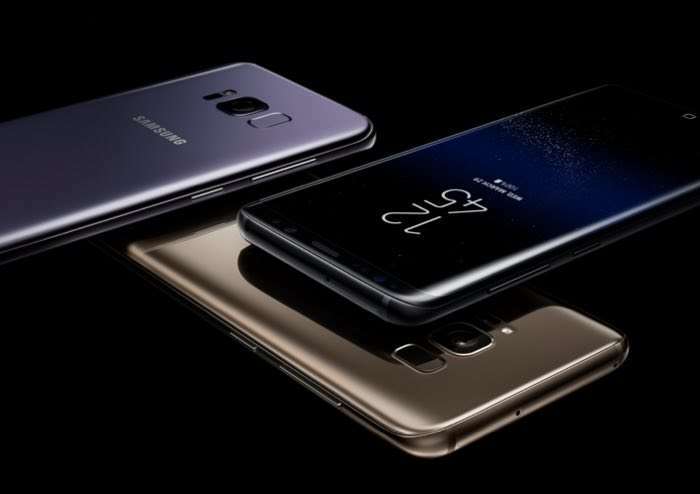 The Samsung Galaxy S8 is due to launch soon along with the new Galaxy S8 Plus and Samsung has just released its first TV commercial for the handsets. The video below really does not mention anything about the specifications on the new Samsung Galaxy S8, more details on those below. The Samsung Galaxy S8 features a 5.8 inch Samsung Infinity Display with a Quad HD+ resolution of 2960 x 1440 pixels. The handset comes with a Qualcomm Snapdragon 835 processor or Exynos 8895 processor depending on the country and it also comes with 64gB of storage and a mciroSD card slot. The handset has two 12 megapixel cameras on the back for photos and videos and an 8 megapixel camera on the front, it comes with an IP68 rating.